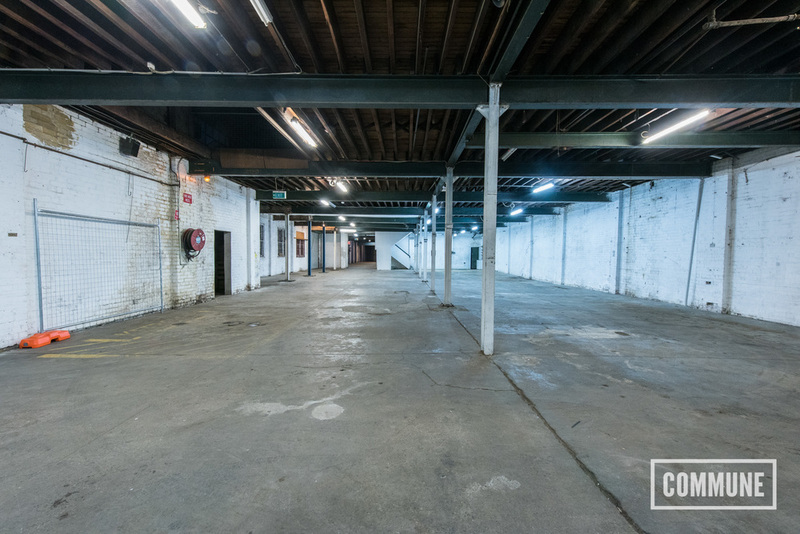 An incredible collective of warehouse spaces showcasing a variety of unique rustic backdrops, COMMUNE offers the perfect location for both film and photography shoots in Inner Sydney. Our warehouse spaces and photography studios are ideal for fashion, portrait, vehicle and product shoots as well as short films and music videos. The warehouse precinct contains many hidden gems of rustic textures and patina backdrops with amazing natural light. With secure onsite undercover parking for up to 20 cars and up to 4 large trucks in our private laneway. 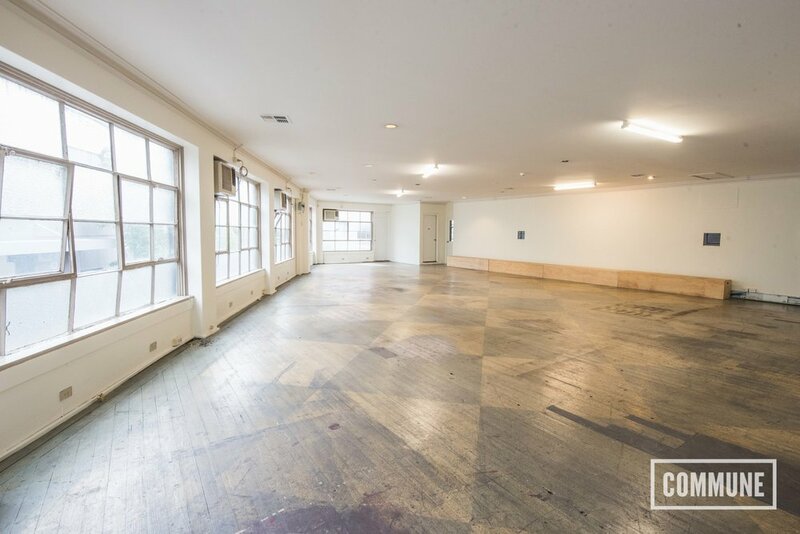 We have both floorboards and concrete floor spaces. We can organise professional lighting & photography equipment and other hire needs given 48 hours notice. Onsite catering now available with 48 hours notice. If you know which space(s) you'd like please check the box below. What day will you bump in on? What day will you bump out on? Surcharge applies. Extension cords may be required dependant on spaces booked. Surcharge applies. Alarms need to be disabled. Client liable for fire brigade callout fees. Do you need parking? How many cars? How many vans/trucks over 2.5m high? Thank you for filling that in! We'll be in touch shortly to book and inspection and quote. If you haven't heard from us with 48 hours please call (02) 8002 0999.